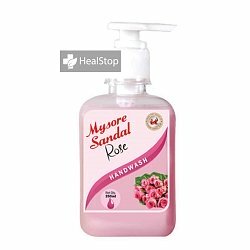 This is one of the most popular soaps produced by Karnataka Soaps and Detergents Limited. 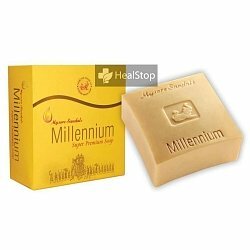 This soap has natural sandalwood oil and other natural herbal extracts such as Vetiver, Patchouli, Geranium that moisturise and condition the skin. It comes beautifully packed in a case with 3 soaps. 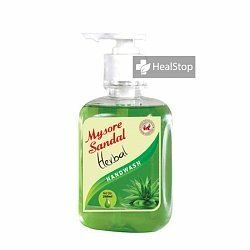 Mysore Sandal soaps are the only soaps that contains pure natural sandal wood oil. 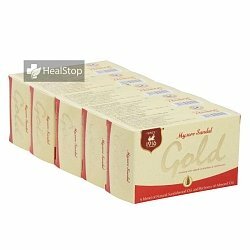 This soap is manufactured and tested under strict laboratory conditions to maintain the high quality consistently. It is shaped beautifully and smells divine. 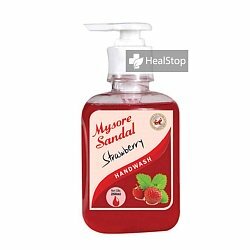 Karnataka Soaps and Detergents Ltd- the Manufacturers of Mysore Sandal Soap was established in 1918 by the Maharaja of Mysore and has a great reputation and legacy of over 100 years. * Leaves your skin soft and clean. * Skin feels moisturised and germ free.